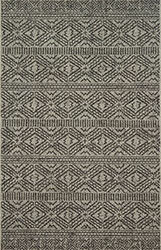 Bring indoor quality rugs to the outdoors with Warwick, our first-ever indoor/outdoor collection for Magnolia Home by Joanna Gaines. 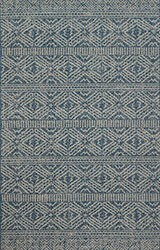 Perfect for patios and indoor spaces alike, the versatile collection is power-loomed of polypropylene and polyester fiber that’s UV, mold and mildew resistant. 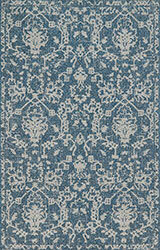 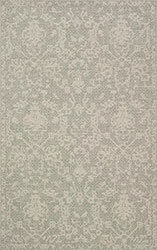 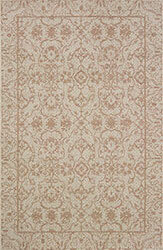 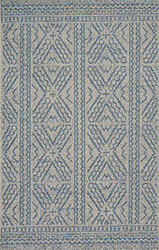 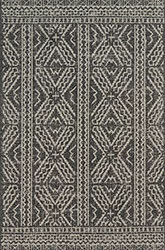 Crafted by Loloi, each rug is inspired by tribal mud cloths.